THE likes of Lexus, INFINITI, BMW, Audi and Mercedes-Benz will have a new rival in the luxury sedan stakes come June of this year, when the first generation Genesis G80 luxury sports saloon lands in Australia. For those who’ve never heard of Genesis, it was found by Hyundai Motor Corporation as a way of introducing luxury vehicles to a completely new market. You’ve probably seen an original Genesis 3.8 sedan as a hire car. It’s been around for a few years now, but has always been operated under the Hyundai banner. That changed about a year ago, when it was announced that Genesis would become a complete brand in its own right, with its own dealer network and profile. 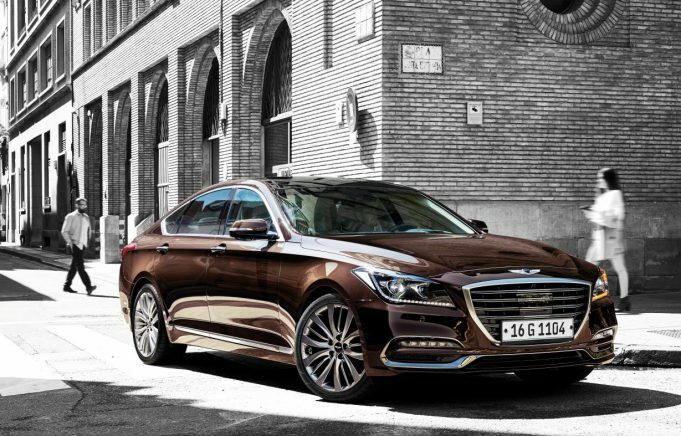 A super hot performance fastback is on its way (the G70), but for now, Genesis will enter the market with its ultra-luxurious saloon, available in grades, with optional sport design styling for both (in essence creating four variants). The entire range is powered by an alloy 3.8-litre V6 pushing out 232kW of power and 397Nm of torque, teamed with a lightweight aluminium 8-speed auto transmission driving the rear wheels. All versions feature four drive modes; Normal, Eco, Sport and Snow. At the base of the range is the Genesis G80 3.8, set to hit the tarmac at $68,900 plus on-roads, with the 3.8 Sport Design ($72,900), 3.8 Ultimate ($88,900) and 3.8 Ultimate Sport Design ($92,900) sitting above it. Standard across the range are dynamic stability damping control and adaptive electronic control suspension, with the latter utilising continuously variable dampers with the ability to intelligently adjust compression and rebound forces up to 100 times per second. It’s been tuned for Australia, with local suspension and steering settings, and is as safe as houses. The G80 is fitted with the new Genesis active safety control suite which delivers, blind spot collision warning, driver attention warning, and forward collision avoidance. That last one incorporates the latest in pedestrian detection tech and there’s also high beam assist, lane departure warning, rear cross-traffic alert and smart cruise control, as well as a surround view monitor, parking distance warning and tyre pressure monitoring. Nine airbags as standard complete an exceptionally safe package. Climb inside this incredible luxury car and a driver-focused horizontal layout accentuates the sense of space in the very large cabin. The presentation of the large touchscreen multimedia interface, square analogue clock and climate control system is intuitive and appealing too, while soft touch materials feature throughout the cabin. 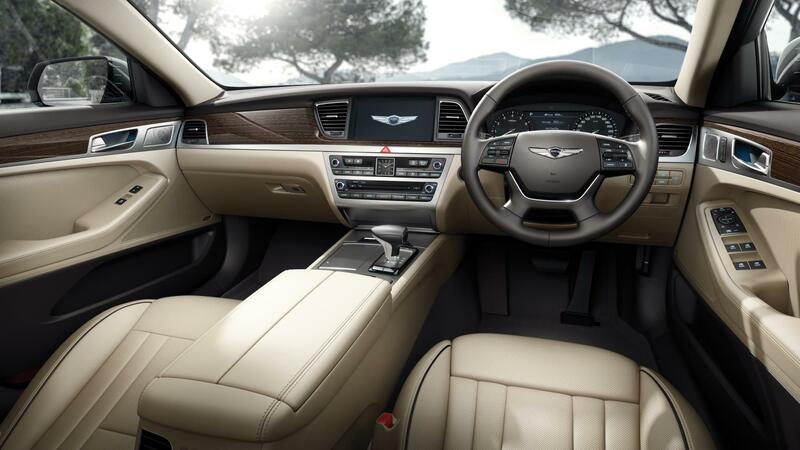 There’s also plenty of aluminium and woodgrain-effect trim, suede, and Nappa leather upholstery to create a sense of occasion in the Genesis G80. 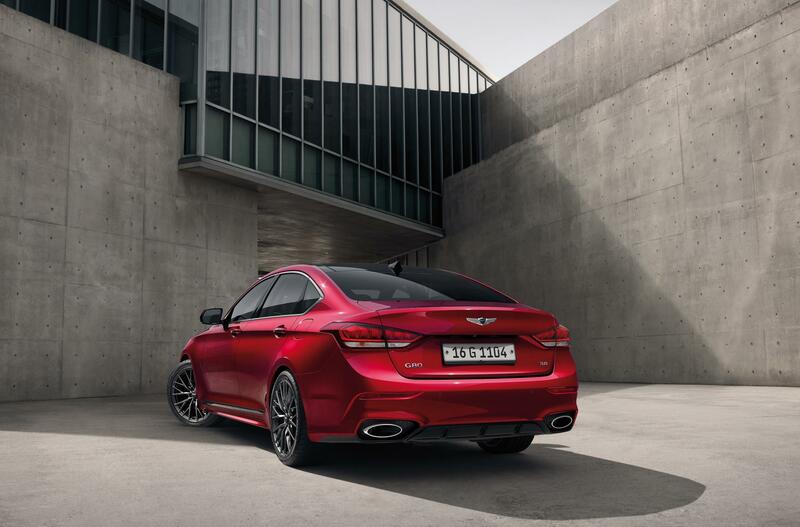 It lands in Australia in nine exterior colours, with three different trim options. The upper models gain extra features, with the Ultimate adding 19-inch multi-spoke alloy wheels, heated steering wheel, a card based smart key, dual panel panorama glass sunroof, HUD, additional climate functions, and heated and vented front and rear seats. The Sport Design option on either model adds sportier wheels, side skirts, lots of dark chrome and piano black trimming, both inside and out, a new grille, chrome exhaust tips, a sporty diffuser with mesh inserts and Bi-Xenon headlights with washers. IT'S wicked, comes from Skoda, and it's the fastest Octavia ever built. The fire breathing 245hp (180kW) RS 245 - a new permanent edition to the Octavia model range that pulls a massive 370Nm of torque, is available as either a sedan or wagon, and built with a firm focus on track performance and technology.